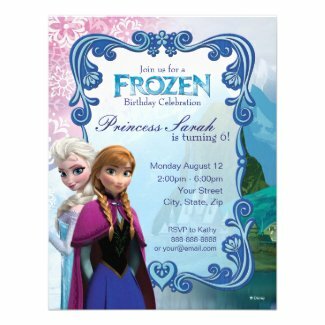 Need a little more Frozen to your next Disney birthday party? 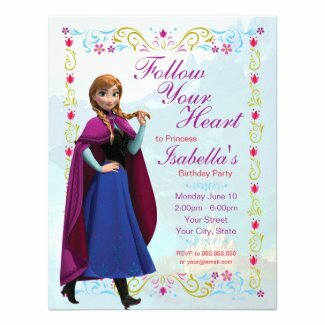 Then take a look below for an amazing collection of invites featuring Princess Anna, Elsa and Olaf. 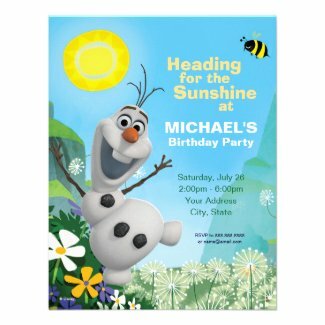 Each birthday invitation can be personalized with all of your party details. 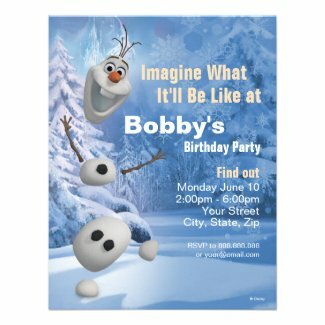 Select any invite to view additional details and edit. 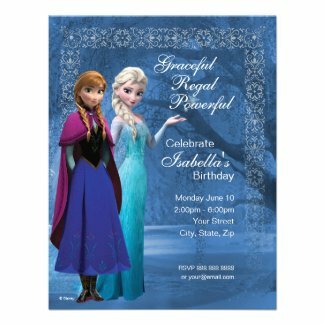 If you need even more matching supplies take a look at Disney Frozen Party Supplies.